We offer trash and recycling services for commercial, residential, and industrial properties. 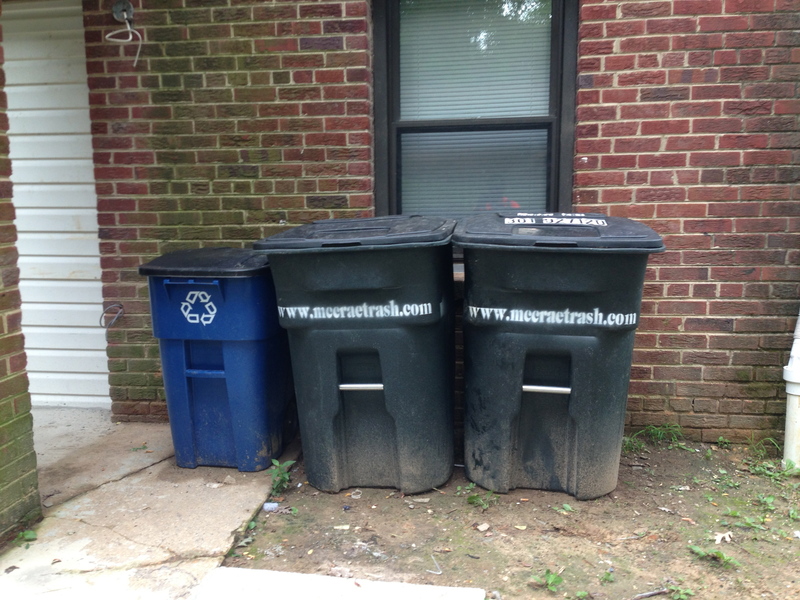 Retailers are facing hardship from DCRA on how they rid of their trash and recycle. Retailers have to hire a certified solid waste collector as well as a certified recycler. Also the solid waste company must supply trash bins with their name or logo on it, and keep trash from overflowing to prevent fines for Retailers. This type of service can be rather expensive. The way to save is to recycle. And by that we mean to hire a company who pushes recycling because that keeps there operations cost down and your service charges lower. We push recycling as our primary goal, which keeps our operation cost to a minimum. We offer excellent refuse and recycle collection services to meet your waste management needs. We offer waste and recycle collection service for the DMV area. We service apartment buildings, retail stores, restaurants, etc. We offer curbside, toter, and dumpster service. Retail shops and restaurants face a dilemma with their garbage collection in Washington, DC. With DC Govt giving fines for trash accumulating outside your property or leaving it on the curb too long, McCrae Trash is your solution. We offer early curbside service, everyday pickup service without peak charges, and we can even haul the trash from inside your store.